Over three days, existing and prospective clients will have a chance to talk with Germany-based technicians and see machines in full operational mode. 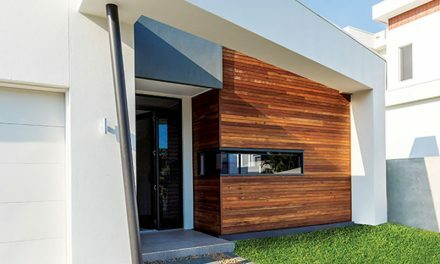 Weinig Australia’s machines for solid wood and panel processing have long enjoyed a strong reputation for their German design, manufacturing and engineering excellence. Now the company is moving to a new level in its Australasian operations with the launch of InTech 2019 on 3–5 April. InTech 2019 is an unmissable opportunity for existing and prospective clients to come and talk to Germany-based technicians, at the same time as seeing the company’s machines in full operational mode. 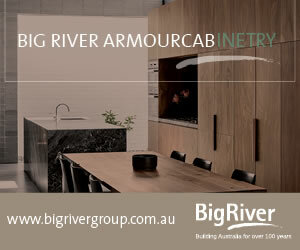 Weinig’s complete range, covering the entire value chain in solid wood processing, will be on display and working live. 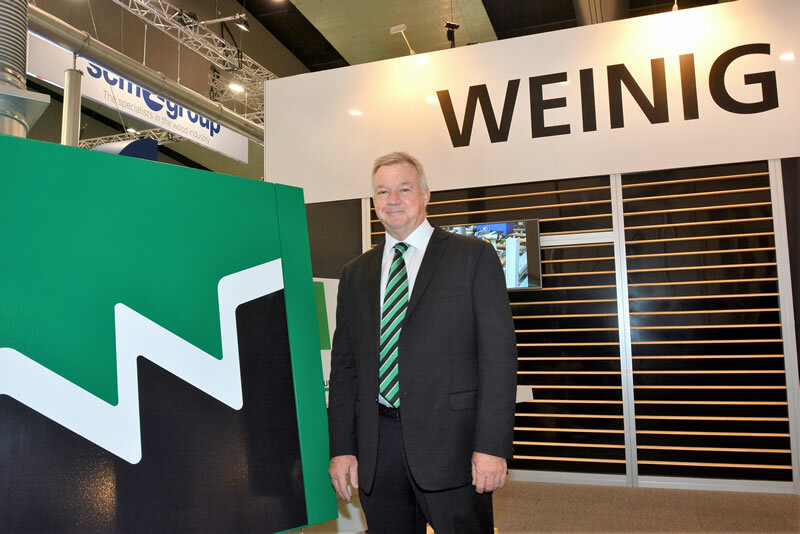 Managing director Neil Forbes says Weinig Australia will be stepping up a level in 2019. 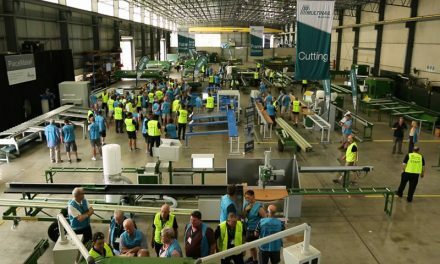 “Our inaugural Weinig InTech in April will reaffirm our preeminent position as the solid wood processing experts in Australasia. Ranging from entry-level machines to larger, integrated industrial-level machining centres, InTech 2019 will be squarely targeted towards broad, solid wood processing, from standalone processing, such as windows, doors and wooden furniture, right through to larger industrial high-production wood processing, including sawmills and further large, integrated value-adding processing operations. The free event is to be held in Sydney’s Wetherill Park. 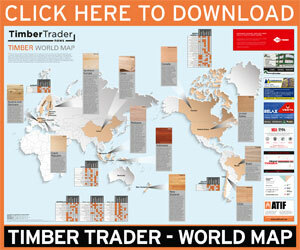 Small wood processing companies are invited just as much as larger operations. “Whether you are interested in efficient individual machines or complex system concepts, InTech 2019 is being designed to cater for your needs,” says Forbes. The event includes a comprehensive offer of services to potential clients that ranges beyond the company’s machines, making it more of an expo than a display. Forbes says that InTech will be Weinig’s “…big splash for 2019. Some machines will be completely new to Australia. We will also have wood processing-related companies at InTech covering financing, insurance, software, tooling and other support services to assist visitors. Machines and operating systems that will be functioning on display at the event include the renowned Powermat 1500 HSK – 018 that has the capacity to produce a structured/textured finish, together with the never-before displayed in Australia OptiControl Digital, which links to the Powermat 1500 and is the perfect measuring tool for exact dimensioned profile regardless of complexity. Also present will be the Powermat 700 – 018, an entry level planer/moulder, and the entry-level robust BKS bandsaw, plus the UniRip – Multi-rip entry-level multi-rip saw, featuring the patented Quick Fix locking device, as well as the never-before exhibited in Australia VarioRip 310M multi-rip saw. 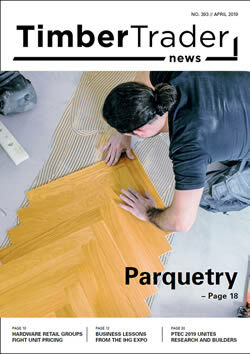 With finger jointing increasingly a feature of solid wood processing (to increase recovery and optimise grade outturn) InTech 2019 will also showcase the ProfiJoint Finger Jointer with PUR Glue application for external timber products. This has also never been seen in Australia before. The latest profile and face grinder, the reliable, accurate R960 – Comfort, along with the R1000 full CNC profile grinding and moulder master will be on show for the first time in Australia, plus the perfect allrounder for automatic straight knife and face grinding, including finger joint tooling, the R980 straight and face grinder. The Pro Master 5-axis, a 5-axis head profiler for complicated profiles, will be operating as will the Opticut S 90 with cross transfer infeed and 10m sorting machine – a renowned cross saw with infeed mechanisation and sorting for perfect component cutting, from wall frames to furniture. 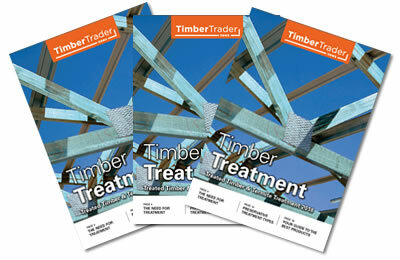 Timber is well placed to meet the current challenges of the marketplace with innovation. 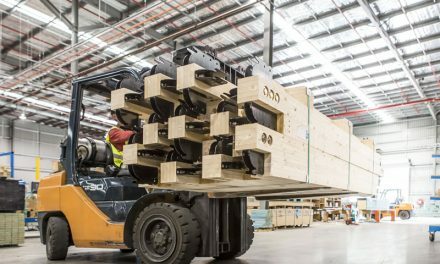 Forbes says the event will show timber manufacturers what can be done, as well as giving them experience of the company’s product. “The technology and machines of the Weinig Group regularly set new benchmarks and have done so for over 100 years,” he says. 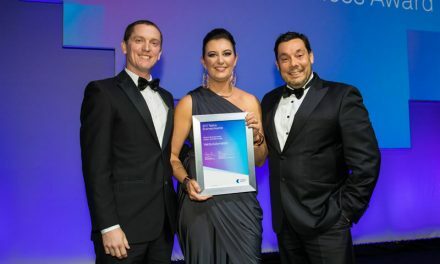 “This meticulously acquired know-how – along with the latest ideas of our developers and engineers – awaits visitors to our InTech 2019 event. Experts usually based in Germany will be on hand for the event, as well as the Australian team of technical experts, so visitors can talk directly with both development teams and the people who will work with them to keep their product working to its best results over years. A raft of business services will also feature at the event, because, as Forbes says, while modern machines and innovative technology are important, equal emphasis should be given to concepts and solutions that allow wood processing companies to implement Weinig’s leading technology, efficiency and profitably solutions. “Where are the opportunities for your company and where are the risks? With which services can we support you to drive your performance and profitability forward?” Forbes asks. InTech 2019 will also feature German-themed catering with bratwurst, bread rolls, pretzels, German beer and more.